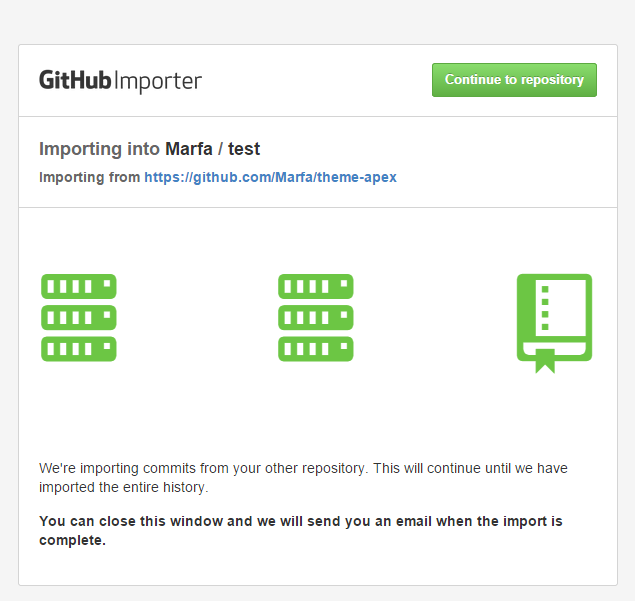 [En] Step-by-step guide: getting started with Postach.io and GitHub. 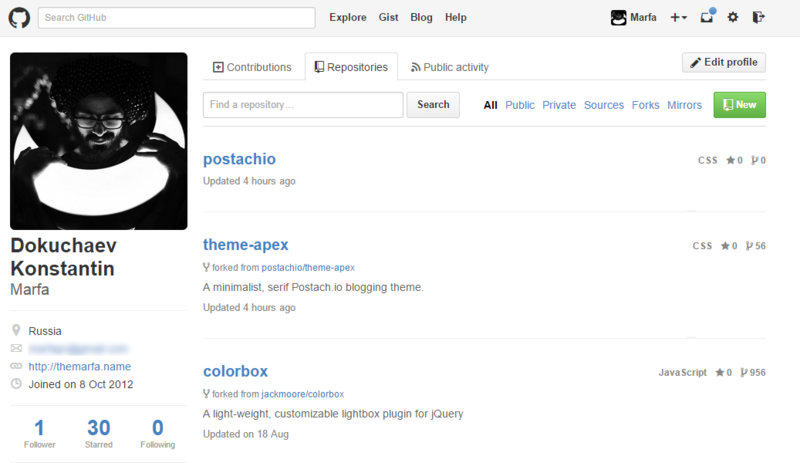 It looks hard, but it's really easy to start to use GitHub as Postachio.io theme editor. Here's my step-by-step guide. 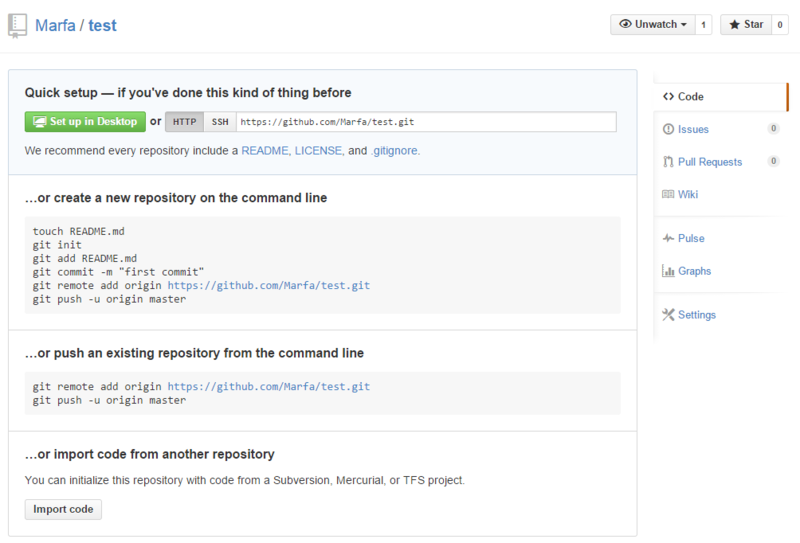 The first and obvious, you must register on GitHub. Then you should fork any of Postach.io's theme on Github. I have problems with clean fork, but everything works fine with clone. Click Save and you can enjoy new theme. 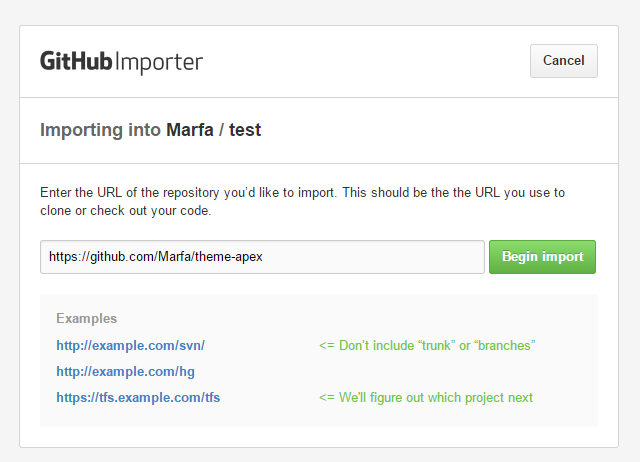 Choose name, description (if you want), choose "Public, activate Initialize this repository with a README" checkbox (if you want). This file will be useful for collaboration work. 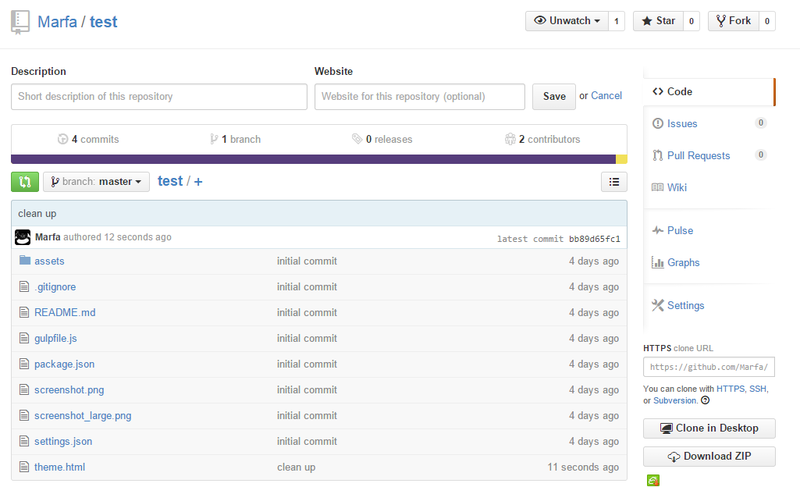 Then click Create Repository. 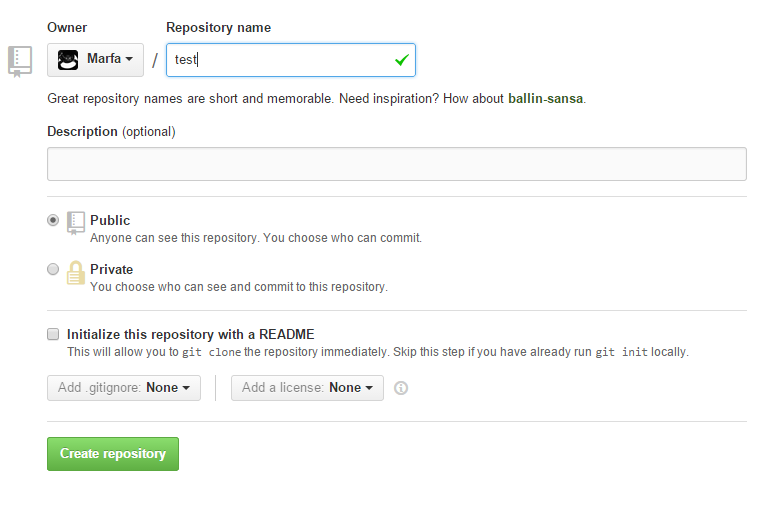 There are many-many letters on next step... Just click Import Code and import any existing repository. 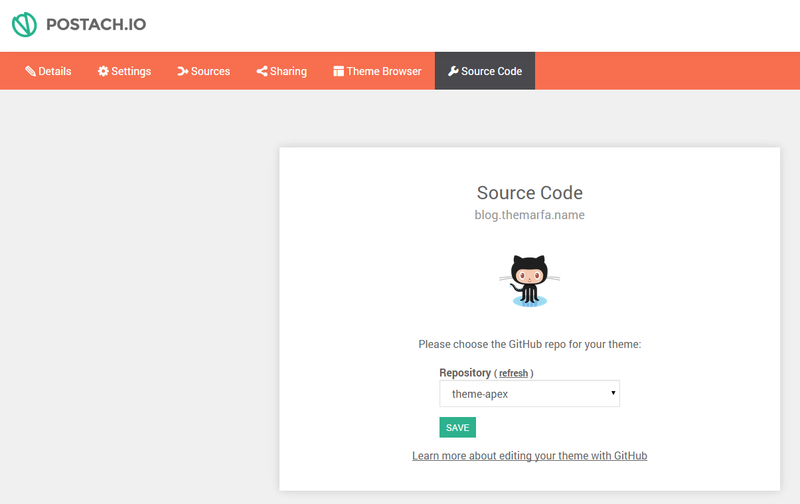 All code of your future theme should be in theme.html. 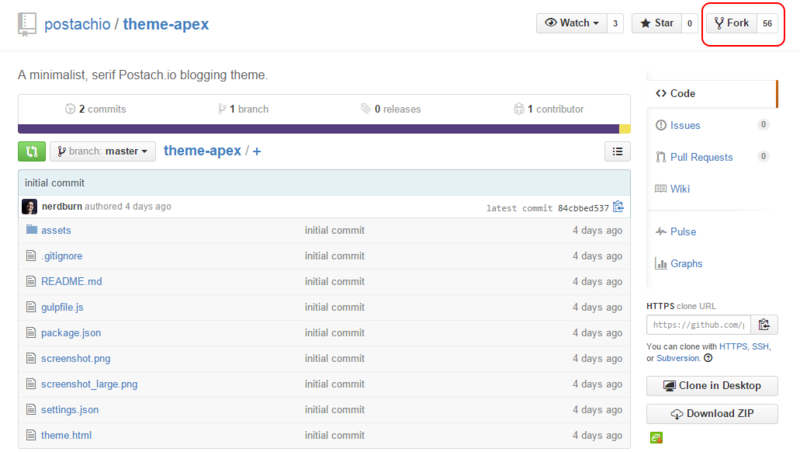 You should see this file after fork or clone Postach.io's themes. Or you can create one. 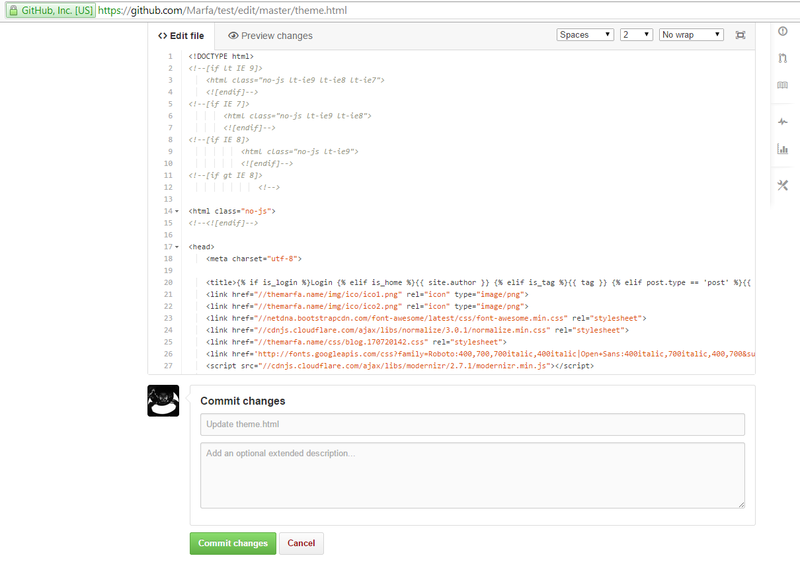 Then click Commit Changes and check them on your blog. 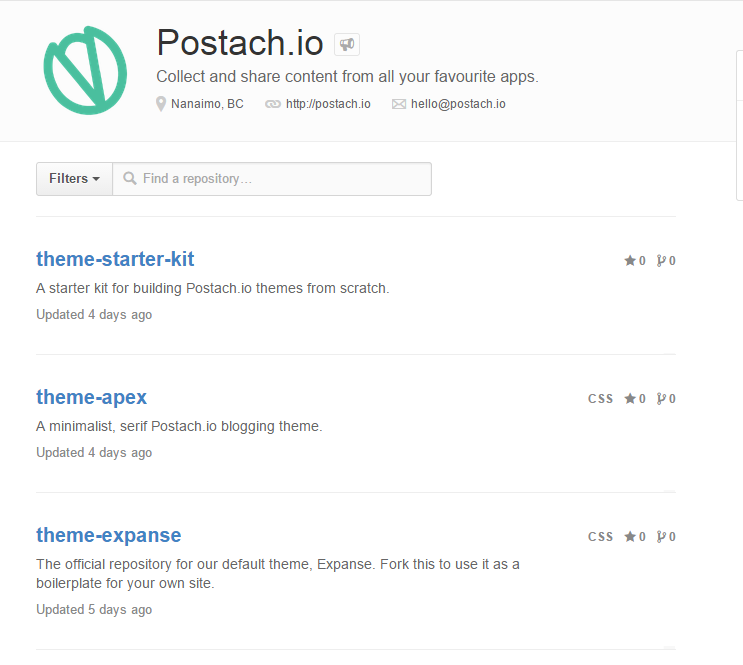 Don't forget to connect Postach.io with your repository. Don't forget to subscribe my RSS-channel or Twitter.